It's time for a serious car wreck attorney - Call Todd E. Tkach, P.C. It's Time for a Serious Car Wreck Attorney! The time period immediately following a car wreck is extremely confusing. Damage to your car, personal injuries, missed time from work, loss of income. These are just a few of the many concerns following a car wreck. To make matters worse, the person who created this horrible situation for you will not cooperate. Unfortunately, several decisions need to be made and you’re likely in no condition to make legal and financial decisions at this critical time. We can help! It's time for a serious car wreck attorney. In most cases, the person who caused your car wreck and your injuries will have automobile insurance. The bad news is that insurance company adjusters are well trained on how to pay out as little possible and close personal injury claims quickly. Many times, insurance adjusters will make a quick monetary offer; usually within the first few days of the car wreck. There are two main reasons for this strategy. First, they are hoping to close off any claims for injuries or damages from your car wreck that are not fully known. The full extent of injuries and damages from a car wreck are rarely known within the first few days following the collision. Second, they are trying to keep you from talking to us. They know that after you talk with an experienced serious car wreck attorney, their strategy has failed and it’s time for them to change course. It’s a different ball game when you have an attorney on your side who can play the game better than them. Importantly, no two car wrecks are the same. Each case is unique; requiring a thorough investigation to determine the facts necessary for a proper legal analysis and development of a winning strategy. Whether your car wreck case involves relatively simple facts or a complex fact pattern requiring expert accident reconstruction, our goal is the same: Full compensation for your injuries and damages! Your rights are at stake. You need legal representation from a skilled and experienced serious car wreck attorney. For over 25 years, attorney Todd E. Tkach has helped hundreds of families recover from the costly and traumatic experience of serious personal injuries from car wrecks. 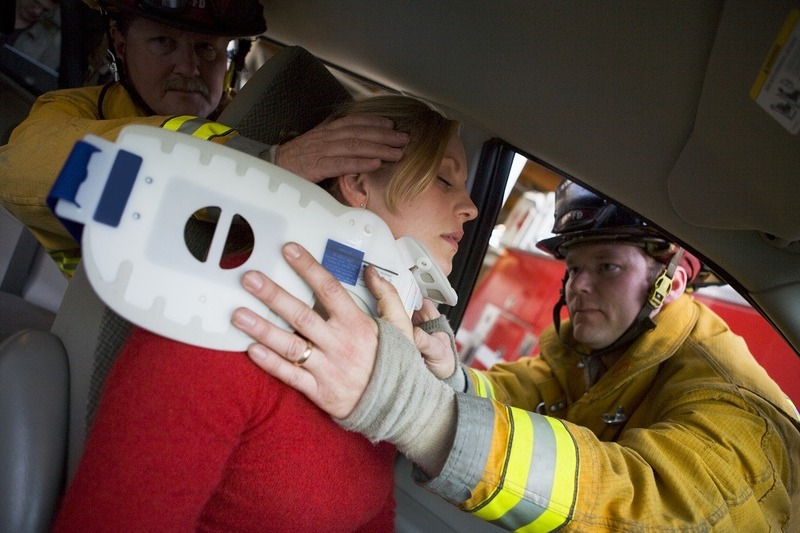 We aggressively pursue the negligent person or entity that caused your injuries. Full compensation for your personal injuries and damages is essential to put you on the road to recovery. Each and every car wreck case we accept is fully investigated, researched, and is relentlessly pursued to achieve maximum compensation. At Todd E. Tkach, P.C., it’s always clients first. If you’ve been injured in a car wreck, call us as soon as possible. Your rights are at stake! It's time to get a serious car wreck attorney on your side.